Janowska was a German Nazi labor, transit and concentration camp established in occupied Poland September 1941 on the outskirts of Lvov, (Poland, today Ukraine). In addition to the Lvov ghetto, the Nazis set up a factory in September 1941 on Janowska Street in the suburbs of Lwów. This factory became part of the network of factories that belonged to the German Armament Works, which was owned and operated by the SS. Jews who worked at this factory were used as forced laborers, mainly working in carpentry and metalwork. In October 1941, the Nazis established a concentration camp beside the factory, which housed the forced laborers. Thousands of Jews from the Lwów ghetto were forced to work as slave laborers in this camp. 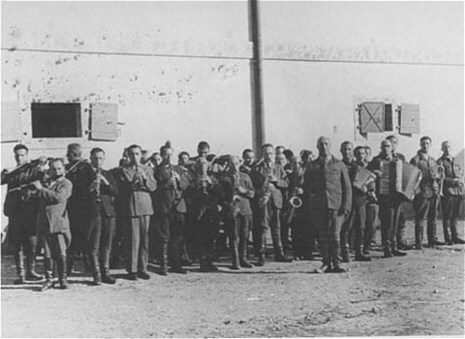 When the Lwów ghetto was liquidated by the Nazis, the ghetto's inhabitants who were fit for work were sent to the Janowska camp; the rest were deported to the Belzec camp for extermination. During 1942, Janowska also served as a transit camp for the "Final Solution", with the mass deportations of Polish Jews to killing centers. At Janowska a selection process was conducted, similar to those at Auschwitz-Birkenau and the Majdanek extermination camp. 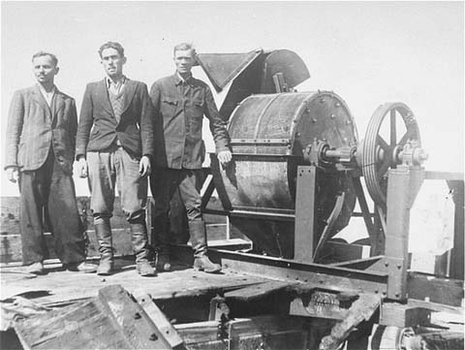 The minority of these Jews who were deemed fit for work remained at Janowska for forced labor. The rest were either deported to Belzec for extermination there, or were shot at the Piaski ravine, located just north of the camp. 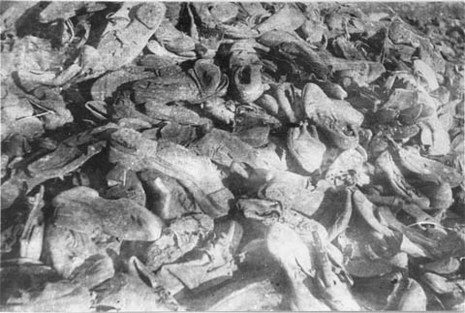 In summer 1942, thousands of Jews (mostly from the Lvov ghetto), were deported to Janowska and killed in the Piaski ravine.